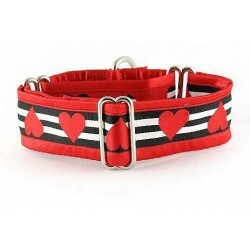 Search "fun" 76 results have been found. 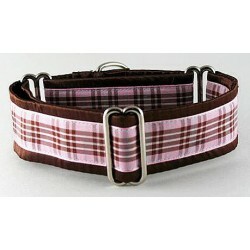 Fushia Dots martingale or snap-relase buckle dog collar displaying hot pink dots on a light pink backdrop. 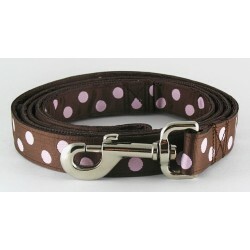 Black/Pink Dots martingale or snap-relase buckle dog collar decked out in a fun and flirty polka dot design. 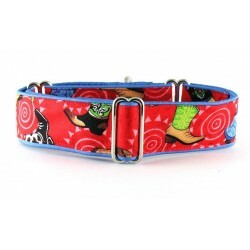 Flocking Flamingos martingale or snap-relase buckle dog collar displaying fun, tropical flamingos on a turquoise background. 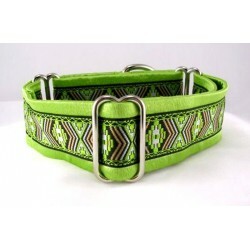 Spring Prairie martingale or snap-relase buckle dog collar featuring a geometric chevron design in lime green, tan with black accents. 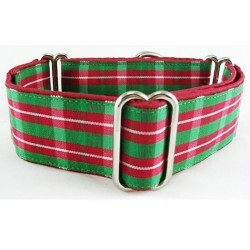 Limey Hearts martingale or snap-relase buckle dog collar complete with a lime green and pink color combination. 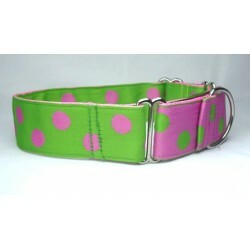 Limeade Dots martingale or snap-relase buckle dog collar wearing bright colored polka dots in pink and green. 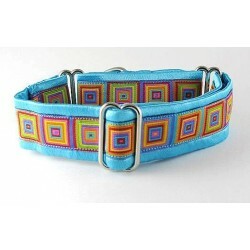 Prism marrtingale or snap-relase buckle collar packed with colors of the rainbow in a contiguous square pattern. 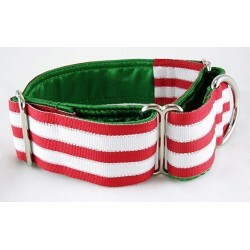 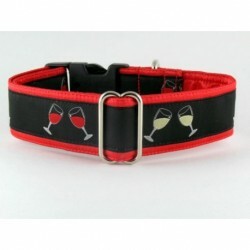 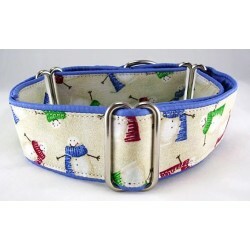 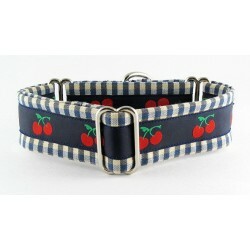 Cherry Chex martingale or snap-relase buckle dog collar wrapped with a check fabric and wearing a cherry jacquard trim. 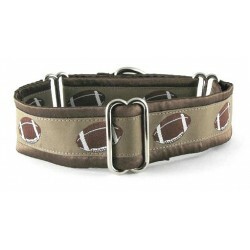 Touchdown martingale or snap-relase buckle dog collar featuring footballs on a neutral background. 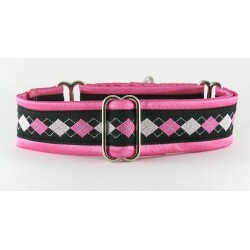 Pinky Argyle martingale or snap-relase buckle dog collar spotlighting pink and white diamond shapes on black. 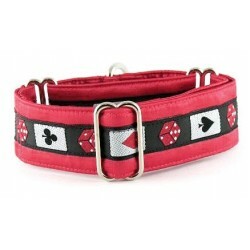 Kickin' Back martingale or snap-relase buckle dog collar featuring a red, blue and brown western theme.